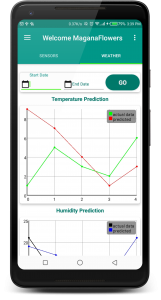 Do you need continuous data on the performance of your facilities? Would you like to boost your production & reduce losses? Do you get stressed, unable to monitor conditions at night or when you are away? Have you ever doubted your water bill, your electricity bill, and how can you verify? 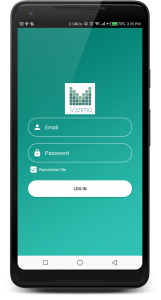 Vipimo is remote monitoring of your facilities from your phone or laptop. 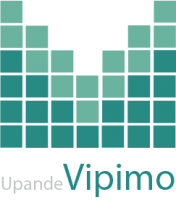 We offer local support for our efficient, affordable, robust & easy to use solution!